Just one more step and you will have access our New Year 2015 Podcast. IMPORTANT: In that email is a link to confirm your subscription to join our mailing list for this podcast recording (it mentions GetResponse – our email service provider). Please click on the link to confirm your interest. 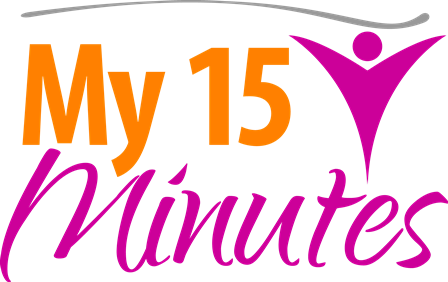 If you do not receive the confirmation email or any of the daily emails from the mini program, please contact us at support@my15minutes.com.au and we will send a copy to you and work out the ‘glitch’. Thank you!